EghtesadOnline: In the end, it sounded more like a swan song than a job audition. By broadly defending the sweeping financial rules put in place in the past decade, Federal Reserve Chair Janet Yellen distanced herself on Friday from the anti-regulatory rhetoric of the man who will decide whether to replace her, President Donald Trump. Yellen, whose term as Fed chair ends in February, used the high-profile setting of the central bank’s annual symposium in Jackson Hole, Wyoming, to argue that the raft of post-crisis regulations had made the financial system safer without unduly hurting the economy. Any rollback of those rules should be “modest,” Bloomberg quoted Yellen as saying. Trump has said he’s considering reappointing the 71-year-old Yellen as central bank chair, although economists polled by Bloomberg do not expect that she’ll get the nod. The president told the Wall Street Journal in July that his top economic adviser, Gary Cohn, and two or three others were also in the running. During the election campaign, Trump repeatedly criticized the web of regulations enacted since the 2010 passage of the Dodd-Frank Act, arguing that the rules hurt the economy by discouraging banks from making loans to credit-worthy borrowers. “We’re going to attack all aspects of Dodd-Frank,” Cohn, who is director of the White House’s National Economic Council and former Goldman Sachs Group Inc. president, told Bloomberg Television on Feb. 3. While not mentioning the legislation by name, Yellen maintained in her 19-page presentation that that many of the changes that the act had initiated had made the financial system safer. “The balance of research suggests that the core reforms we have put in place have substantially boosted resilience without unduly limiting credit availability or economic growth,” she said. 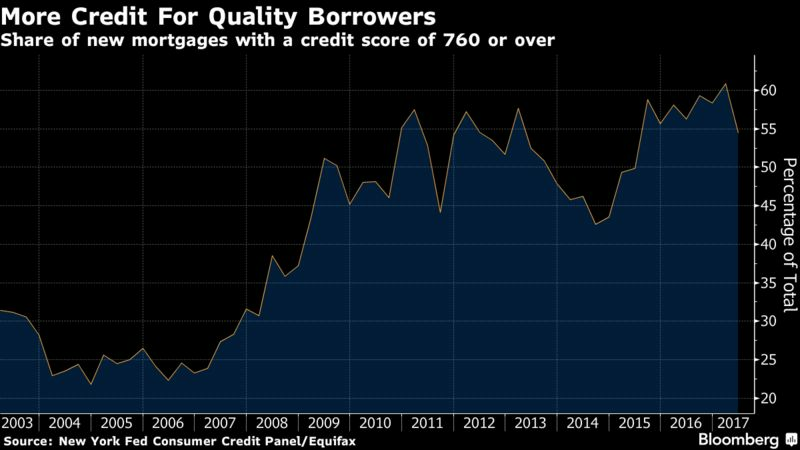 Yellen did say she was open to making alterations in how the financial system is supervised, noting that the regulations may have hampered the provision of credit to some home buyers and small businesses and hurt financial market liquidity. “The Federal Reserve is committed to evaluating where reforms are working and where improvements are needed to most efficiently maintain a resilient financial system,” she said. The Fed chair said some aspects of the Volcker Rule, which limits proprietary trading by banks, may be simplified while the Fed is taking steps to reduce “unnecessary complexity” in rules affecting small banks. However, she eschewed the type of root-and-branch deregulation seemingly advocated by Trump. “Any adjustments to the regulatory framework should be modest and preserve the increase in resilience at large dealers and banks associated with the reforms put in place in recent years,” Yellen said, in what could be her final speech as Fed chair to the Jackson Hole forum. Karen Shaw Petrou, managing partner at Federal Financial Analytics, a Washington firm specializing in regulatory analysis, said that the only olive branch the Yellen Fed was offering Trump was regulatory relief for small and medium-sized banks, plus unspecified changes in the Volcker Rule. “The Fed is sending a broad, purposeful, and forceful statement that they agree to virtually nothing the administration is likely to ask” for on financial deregulation, Petrou said. 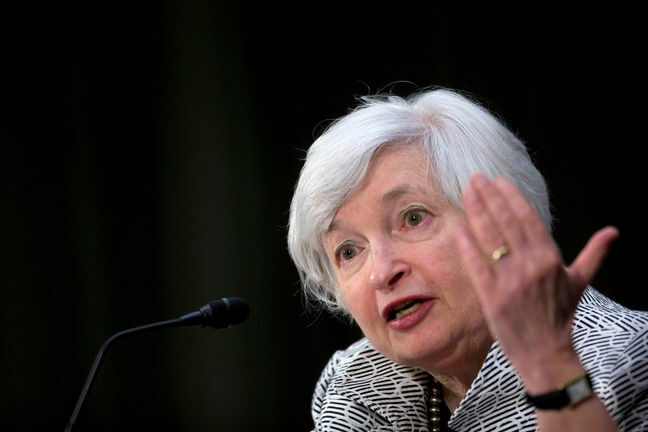 That message, in the process, may have hurt Yellen’s chances for a second term.